I was up at 5:30 a.m. last Friday to watch the live stream of the release of Amoris Laetitia, (The Joy of Love), Pope Francis’ long-awaited apostolic exhortation following the Synod of Bishops on the family conducted over two sessions in October 2014 and October 2015. Since at two previous synods I had spearheaded efforts to engage bishops about the worldwide priest shortage and restoring women’s stories to the lectionary*, I was curious to see how Pope Francis would parse this most vigorously debated synod in recent memory. 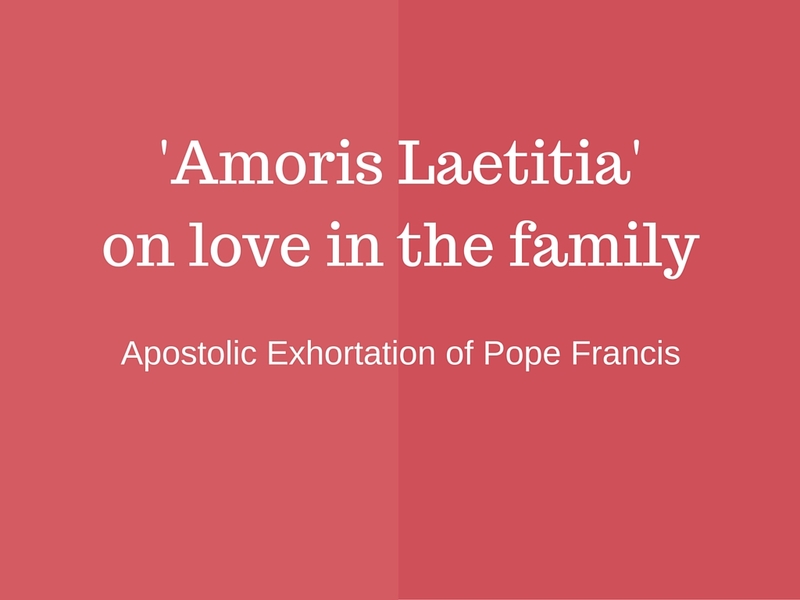 Unlike previous post-synod exhortations, Amoris Laetitia is not an afterthought. 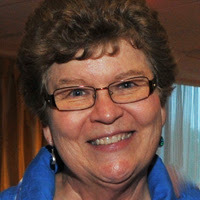 It references numerous passages from documents created by bishops at the synod on the family. By way of contrast, Pope Benedict’s post-synod exhortations for the Synod of Bishops on the Eucharist in 2005 and the one on the Word of God in the Life and Mission of the Church in 2008, contained minimal to no reference to what synod fathers had actually said. REFLECTION: Did the Vatican just throw out its just war doctrine?